Our goal to make Chatham Inn, Wine Bar and Restaurant the premier hospitality destination in New England is now one step closer. Already the #1 rated restaurant on Cape Cod and recipient of the 2018 Wine Spectator Award, our new chef Christophe Letard will elevate our Restaurant and Wine Bar to the highest level of culinary excellence. Chef Christophe brings his 30 years of experience from around the globe, which has included two Michelin star restaurants and seven Relais & Châteaux properties in France, England, Barbados and Canada. His passion for global cuisine has resulted in countless accolades and awards, including Best Cuisine in the Americas from Condé Nast. With Chef Christophe’s leadership and locally sourced, seasonal, farm-to-table menu concepts, we are on the way to becoming the top dining destination in New England. 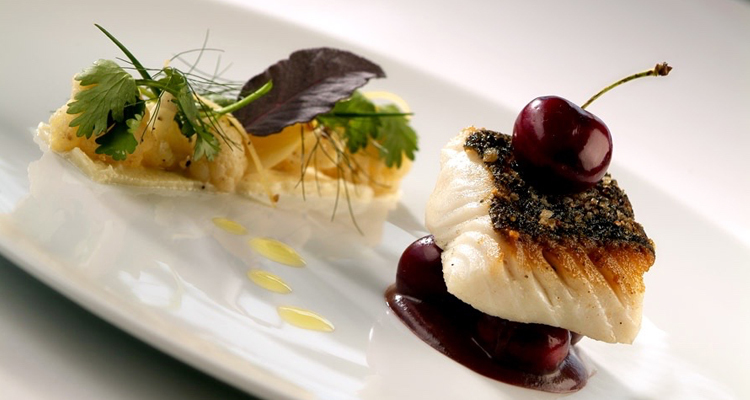 Call 508-945-1468 to book your table now, so you can experience Chef Christophe’s lauded cuisine! 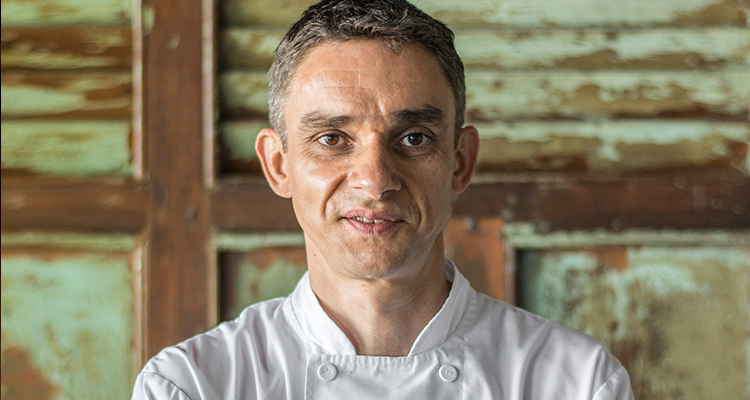 Chef Christophe‘s prolific international success can be attributed to his hard work and dedication, but also to his years of inspiration while working at some of the most acclaimed restaurants in the world. His unyielding enthusiasm for the finest locally sourced ingredients stems from his birthplace on the family farm in Normandy, France. His childhood passion has never dwindled, and continues to grow brighter as he expands his art through connections with the finest local purveyors, farmers and fishermen. 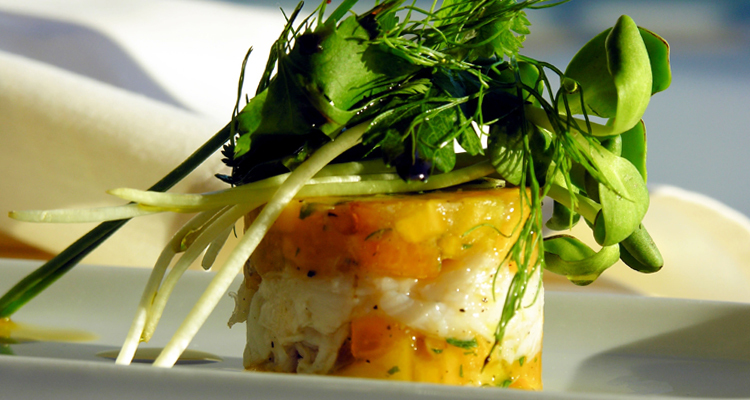 Through his food, Chef Christophe evokes the best of Cape Cod. Jeff Ippoliti, co-owner of Chatham Inn, Wine Bar and Restaurant, put it best when he said, “Welcoming a truly world class Chef and highly experienced culinary team is an integral part of creating the most extraordinary hospitality destination in New England.” Chef Christophe will utilize exceptional ingredients from local purveyors and fishermen, as well as the best-of-the-best ingredients from his curated list of vendors worldwide, to create an unparalleled dining experience that is both globally inspired and reflective of the local Cape Cod traditions and cuisine. His belief to make the most of what the land and sea can provide ensures that your experience will live up to his high standards, and marries perfectly with the similar philosophies followed at our hotel. 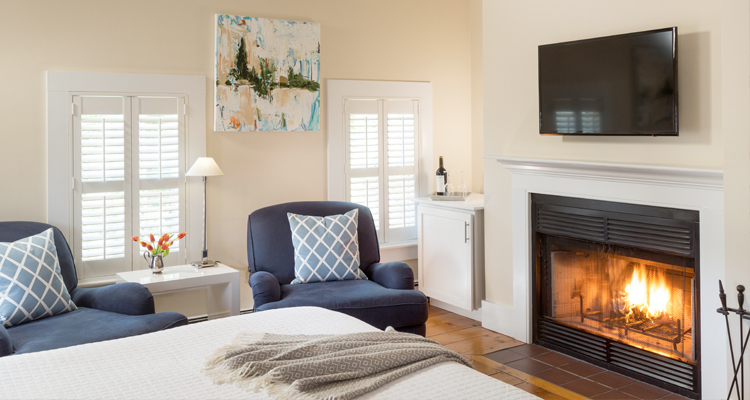 Combined with our award-winning service and luxurious amenities, you’ll see why Chatham Inn is the favorite hotel on the Cape, and why this new partnership is the perfect pairing. We are constantly looking for ways to showcase Cape Cod’s natural beauty and sophisticated but relaxed feel, in order to create an exceptional experience for every guest at Chatham Inn and Restaurant. The recent renovations throughout our boutique hotel have captured the coveted AAA Four-Diamond status. We are just as honored about this latest award as we are of previous accolades, including Top 10 Most Romantic Hotel in the US, #1 Hotel in Chatham, #1 Hotel on Cape Cod, Top 50 Hotels in the United States, and Top 1% of All Hotels in the World. 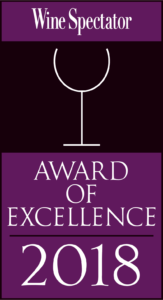 Delight your senses with the finest food and wine, luxurious accommodations, and sublime service at our award-winning hotel and restaurant in Chatham. Book your stay or reserve your table now to secure your spot for a memory-making getaway on Cape Cod. Or take advantage of our special Stay and Dine packages, which include a grand Chef’s breakfast and fireside 3-course dinner each day. 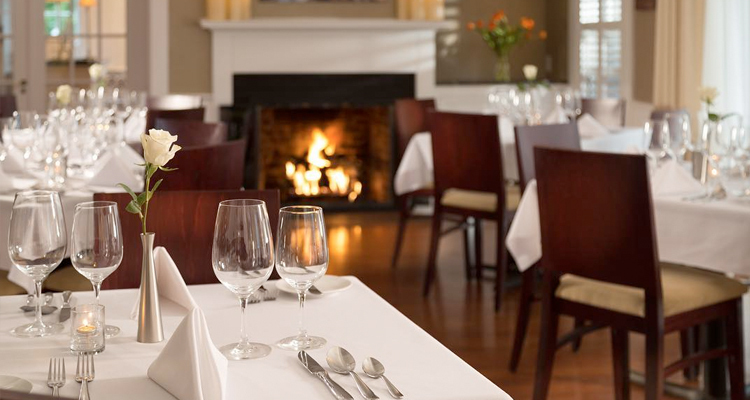 With the continued enhancements at the hotel and restaurant, along with Chef Christophe at the helm in the kitchen, you are guaranteed to have an extraordinary experience at Chatham Inn.